Call for custom pricing and speak with a Business Office System specialist. Continue to use your existing system. Replace your expensive service with ITP's digital system and save! 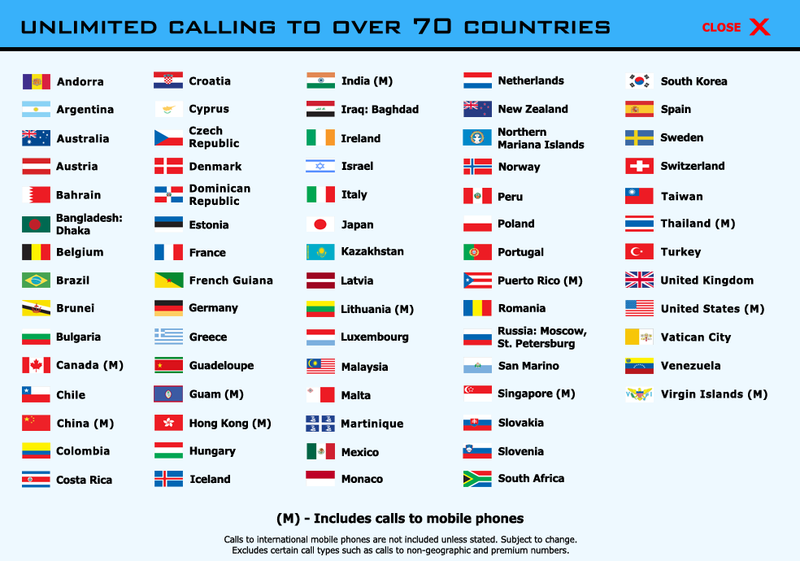 You can enjoy the cost savings of VoIP without having to replace your system. 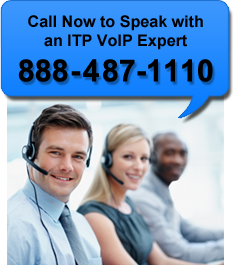 ITP replaces your service with ITP hosted VoIP, but allows you to keep using your system.